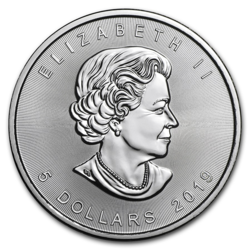 The Royal Canadian Mint is the (100% publicly-owned) Crown Corporation that produces all of Canada's circulation coins. 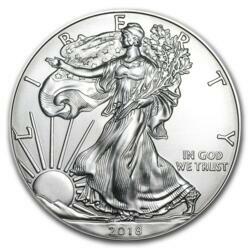 It also manufactures circulation coins for other nations. 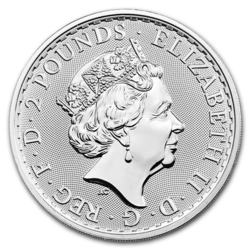 The RCM provides gold and silver assay services and runs a technically-advanced refinery. 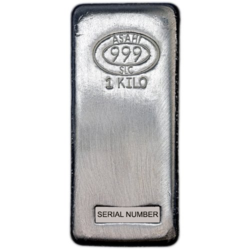 At a purity of .9999, silver bars represent a cost effective way to invest in silver from a globally recognized refiner, the Royal Canadian Mint. 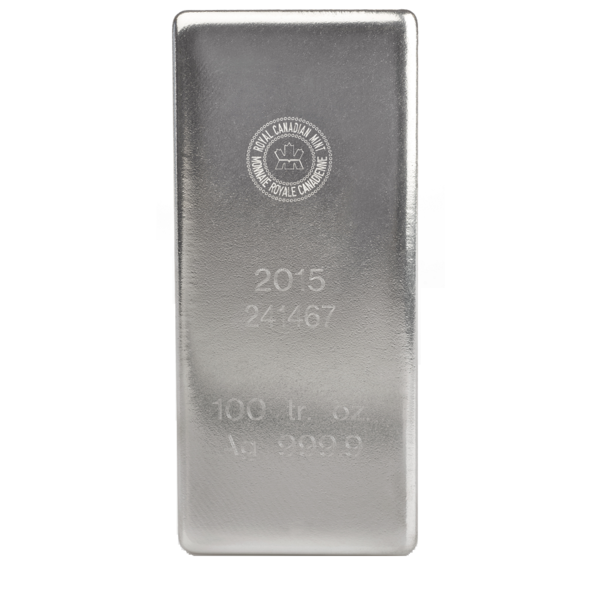 Known in the industry as RCM 100s, the weight and purity of each 100 ounce silver bar is backed and guaranteed by the Government of Canada. 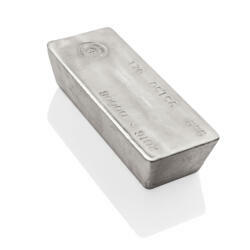 Each beautiful bar is struck with an individual serial number, its weight, purity, and the RCM seal. 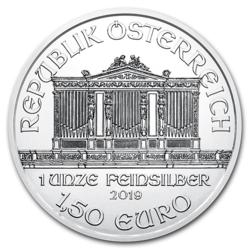 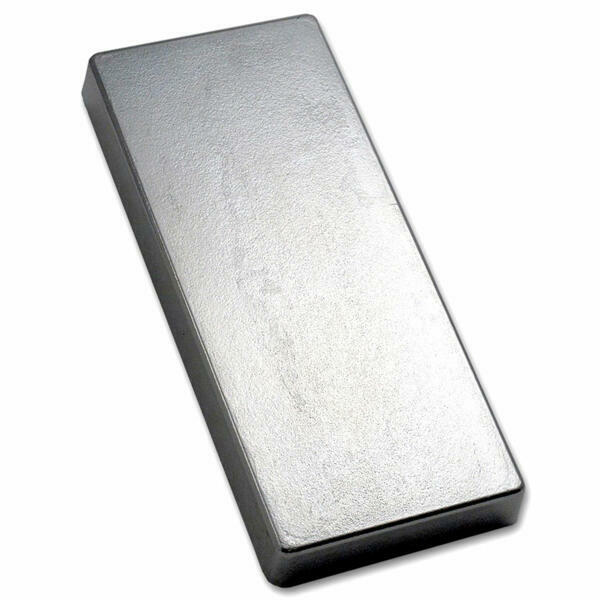 This type of ingot offers more liquidity to investors than 1,000 ounce silver bullion bars.